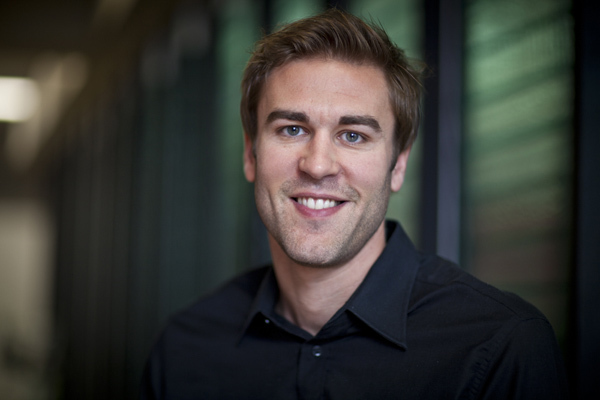 Icon is extremely excited to welcome our newest addition, Kevin Barter, to the team. Recently landing on Australian soil from the UK, where he founded and ran his own successful agency, Kevin brings with him a wealth of experience. 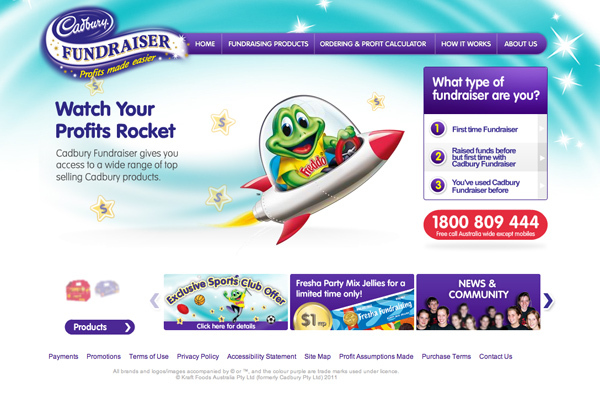 Kevin’s agency worked with a variety of clients including Volkswagen, NHS, play.com and RSPB. In his role as Business Manager, Kevin will be working alongside Jo Painter to develop strategic and creative solutions for both new and existing clients. If you have a project you would like to discuss with Kevin please&nbsp;email him. Icon has recently completed a style guide brand extension for The Real Estate Institute of Victoria (REIV). 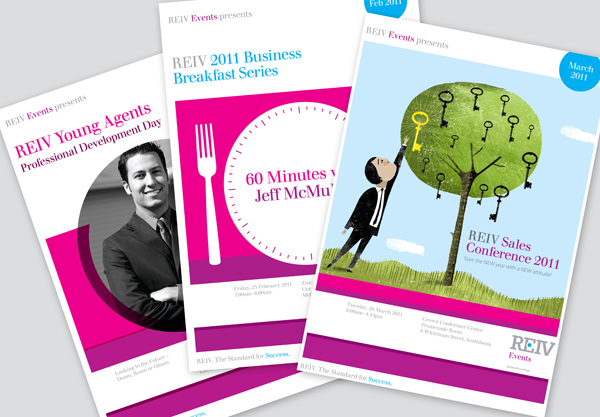 The aim of the extension was to create a style guide that would bring a consistent look and feel to all of the REIV’s marketing material when communicating to their members and stakeholders moving forward. As part of the style guide extension five sub-brands have been created to reflect the REIV’s business areas, membership, REIV shop, training, events and corporate. The first examples of the new style guide were recently used for the REIV’s first event this year, the Business Breakfast which was held at Zinc, Federation Square, Melbourne at the end of February. The print side of the event consisted of a two page professionally printed brochure which was sent to members, while the digital side consisted of an eDM, website banner for the the REIV website and a tile for their Facebook event page. After lots of hard work Icon looks forward to continuing work with the REIV this year on their various events and other marketing material. The Icon team had to call upon the diva within to create the gorgeous Urban Beauty United website. The challenge was to create an innovative, user friendly website that captured the young, vibrant spirit of Urban Beauty United. Is your company mobile enough? According to research conducted by the International Data Corporation (IDC), Australians purchased a staggering 4.25 million mobile phones in 2010, 62 per cent (more than 2.6 million) of these were Smartphones. Icon has recently launched our own website in a mobile version, so you can check out our blog or browse our portfolio whilst on the move. If you’re interested in creating a mobile site for your company, please don’t hesitate to get in touch by clicking here.